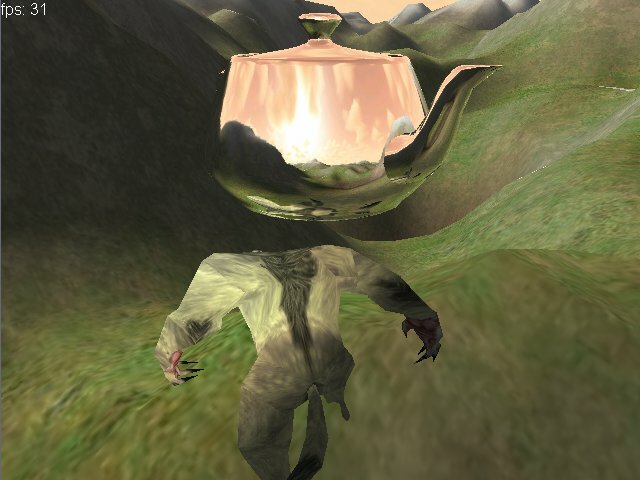 This screenshot shows a technique called cubical environment mapping. It can be used to create absolutely realistic reflections. Uploaded by Dr. Best (admin) on 18th of March 2007.